Razer has updated its slim and light Blade Stealth laptop with a new screen and more subtle styling options. The new laptop now features a larger QHD+ 3200 x 1800 IZGO touch display. Despite the larger display panel, the physical dimensions of the CNC-milled aircraft grade aluminium crafted laptop remain unchanged. This means that the screen bezels have shrunk by 50 per cent, according to Razer. Unfortunately the price has gone up with the 13.3-inch model starting at €1599.99. Razer will continue to sell the 'old' 12.5-inch model at more accessible prices. 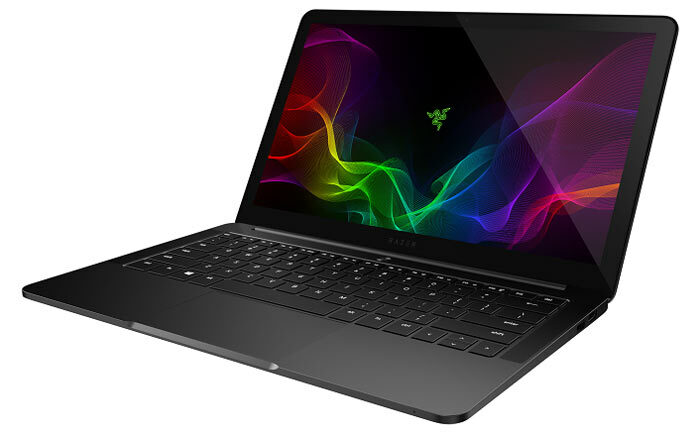 With the introduction of the new 13.3-inch Razer Blade Stealth there are several buying options available. This top model includes the headlining display plus an Intel Core i7-7500U processor clocked at 2.7GHz, 16GB of RAM, and a 256GB SSD. The 12.5-incher will be available with non-touch 2560x1440 and touch-enabled 3840x2160 resolution screens. 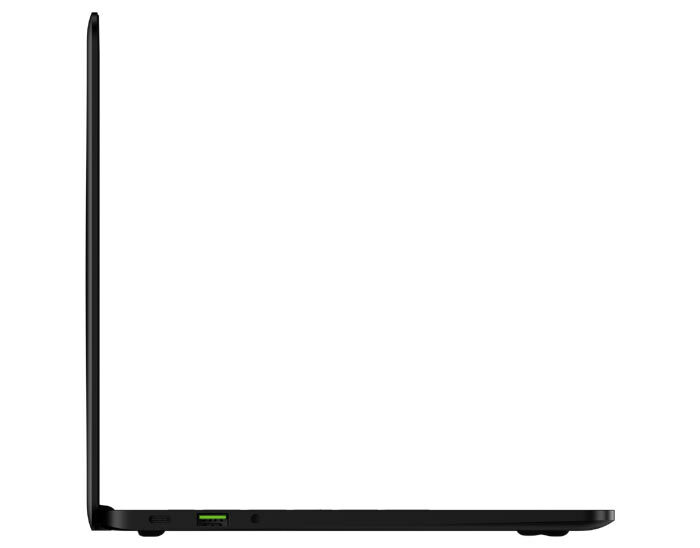 Your cheapest entry level model packs a Core i5 processor, a 128GB PCIe SSD, and a non-touch 12.5-inch panel. As a 'professional' laptop it will perhaps be appreciated that Razer has toned down the styling with this new 13.3-inch model. A new gunmetal grey option (US and Canada only for now) uses a non-illuminated tone-on-tone Razer logo on the lid and a white backlit keyboard. There's still a black laptop with logo LED and RGB keyboard frills in the lineup should that appeal. 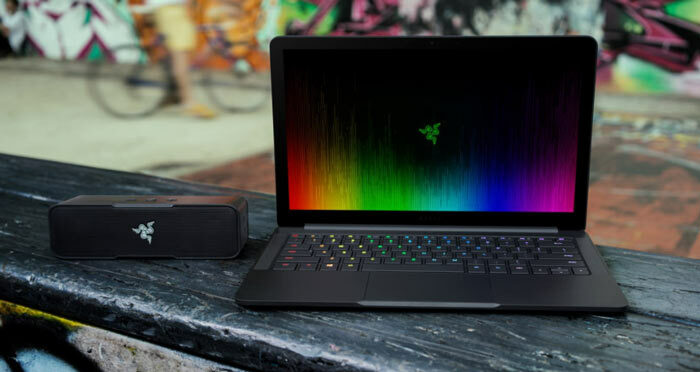 Razer reckons the perfect accompaniment to the Razer Blade Stealth is its Razer Blade Core external graphics dock. In a bundle with the laptop it will cost you €549.99 but standalone is priced at €679.99. The new laptop will be available in the United States, Canada, United Kingdom, Germany and France from July 2017. DDR3? Is that because LPDDR4 is still rare, or just a cost-cutting exercise? Given you can't actually but it standalone, I'd hazard a guess that it's still rare. Wouldn't mind the option to bump the CPU up to a 7560U, other than that its still a nice machine and the screen is a welcome upgrade.